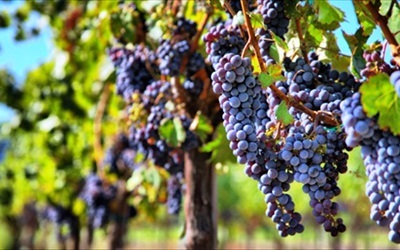 Wine has been classified by region for almost the entirety of its long and varied history. The Ancient Greeks stamped amphorae with the seal of the region they came from, and references to wine, identified by region are found throughout the Bible and other religious texts. 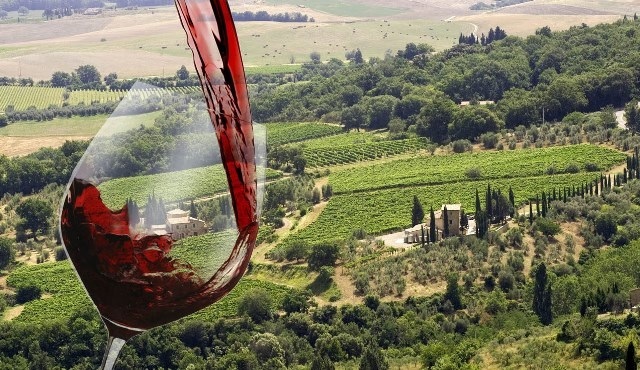 Whilst this tradition of geographical identification continued throughout Antiquity and the Middle Ages, it was only in 1716, with the introduction of the Chianti region in Italy, protected by edict of the then Grand Duke of Tuscany that it came to be acknowledged. Today, the concepts of appellation and terroir have spread around the world. France protects over 300 Appellation d'Origine Contrôlée (AOC) , and Italy over 400 Denominazione di Origine Controllata e Garantita (DOCG) and Denominazione di Origine Controllata (DOC) wines . With similar systems and numerous varieties being grown and protected throughout Europe and the rest of the world, appellation of origin plays an important role in the classification of wines, as well as in consumer decision making. As a result, protection of the integrity of this classification system is of paramount importance to producers, distributors, retailers, and of course, consumers. Protection of the appellation of origin of a product falls to the legal principles associated with so called Geographical Indications (GIs). Similar to trade marks, GIs are distinctive signs used to distinguish the origin of goods, thereby enabling consumers to accurately associate a particular quality or reputation with the products in question. GIs differ from trade-marks however, in that rather than protecting a single producer’s rights, they protect a whole class, based on their geographical location and the production methods used. 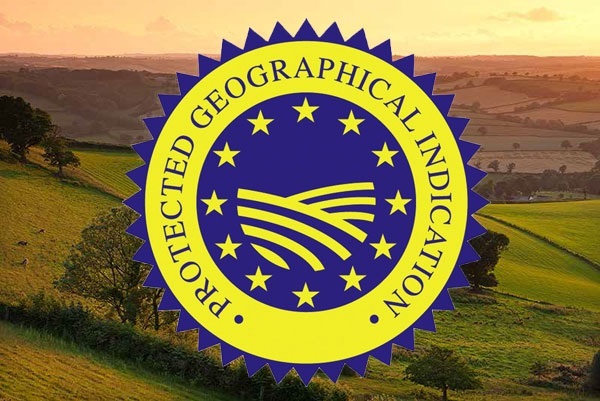 GIs therefore ‘belong to all those resident producers who comply with the specific by-laws and regulations set to ensure that the consumer ‘link’ between the quality/reputation of a product and its place of origin is maintained. The European Union has two collective marks registered in China, namely the Protected Designation of Origin (PDO) mark, and the Protected Geographical Indication (PGI) mark . PDO mark identifies a wine as originating in a specific town, region or country that has characteristics which are particularly linked to the place of origin through inherent natural or human factors, and which is produced, processed and prepared in that defined geographical area. PDO products are linked with territory, so they must be produced, processed and prepared in a specific geographical area. Quality or characteristics of the product must be due essentially or exclusively to a particular geographical environment with its inherent natural and human factors i.e., climate, nature of the soil and local know-how. Examples of PDO wines include those produced and made in Bordeaux, Alsace, Gavi, and Cava. 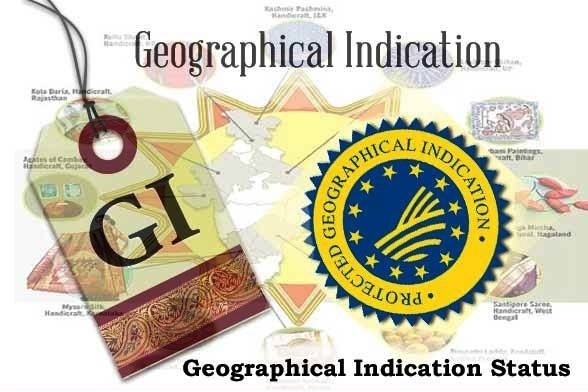 PGI mark protects the names of products originating in a specific place, region or country which is recognised for its quality, reputation or other characteristics essentially attributable to the defined geographical area. PGI name also marks the products as being produced and/or processed in the area in question. While for PDO products quality is strongly linked to the origin, such immediate connection does not have to be established for the product to earn the PGI protection. It is sufficient that a product’s reputation, or a given quality or other characteristic is essentially attributable to a designated geographic area. Connection between the characteristics and origin may not be as strong as with PDO. Examples of PGIs include Val de Loire and Alto Mincio wines. Full lists of registered PDO and PGI denominations can be found on the E-Bacchus database administered by the European Commission . The European Union Directorate-General for Agriculture and Rural Development (DG AGRI) runs a campaign to promote European food and beverage products with GIs called ‘Tastes of Europe’ . Currently operating in China, the project actively promotes PGI/PDO products in China through a series of roadshows and meetings with local government and product buyers. This scheme is open to all producers of GI products and is a great way to gain free exposure to the Chinese market. China provides protection for GIs through its Trade Mark Law as a collective or certificate mark, which gives the same level of legal and economic protection as for any other trade mark. GIs can be registered with the General Administration of Quality Supervision, Inspection and Quarantine (AQSIQ) as marks indicating geographic origin and/or quality of production. GIs can also be registered in China by the GI regulatory body of that region with the China Trade Mark Office (CTMO) as collective marks. Many wine regions have already taken this step and appellations which already enjoy protection in China include Champagne, Cognac, Napa Valley, Porto, Prosecco, and many more. However, majority of regions are not yet registered. • Application must specify that it is for a collective mark or a certification mark. • The application must be submitted in Chinese by a Chinese trade mark agent representing the GI regulatory body to the CTMO. • For successful registration, GIs must already enjoy legal protection in their country of origin. • Regulatory body applying for the collective or certification mark must also regulate that GI in the country of origin. Finally, it is recommended that GI regulatory bodies also register a Chinese translation of their mark to ensure complete protection. 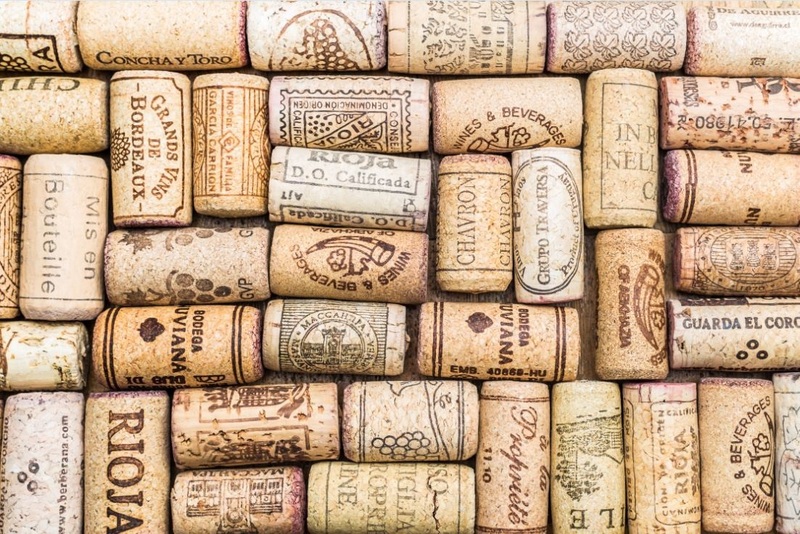 The Chinese Ministry of Commerce has released a list of official translations of wine terms which includes many regions and producers, these applications should mirror that of the origin-language collective/certification mark. Once GIs are registered in China, they enjoy the same level of protection as trade-marks and can be enforced accordingly. As with trade-marks, it is important to monitor the market for infringement of GIs and act against illegitimate users of your collective mark. Any affected party can ask for help from China’s administrative bodies to stop infringement. Actions such as raids on production facilities, fines against infringers, as well as detention and destruction of infringing goods are all available. Civil litigation can also be used and can result in damages payable to the claimant. As these actions can be brought by any affected party, multiple GI producers can share the financial burdens of bringing such actions to Chinese courts, thus making litigation a much more affordable option as compared to individual trade mark claims.